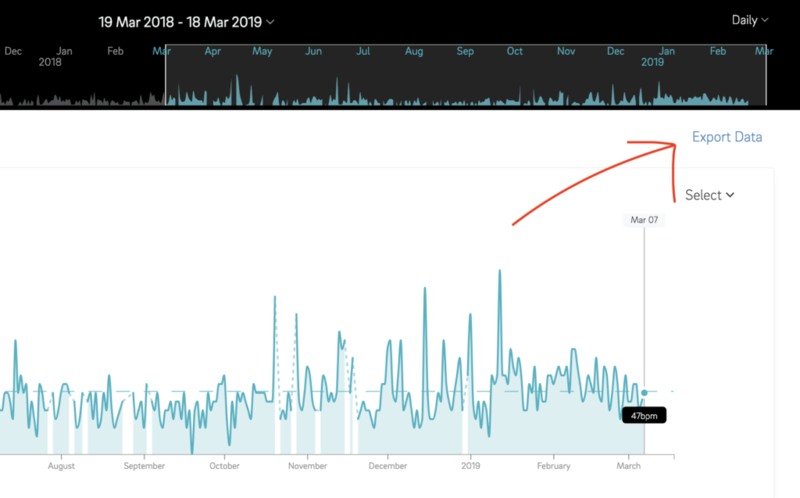 This quick tutorial was originally published in the Oura Insider newsletter. If you want to be the first to get the latest news and tutorials like this, make sure you’re subscribed here. Is Monday as bad as people say it is? Is your heart rate lower on certain days? 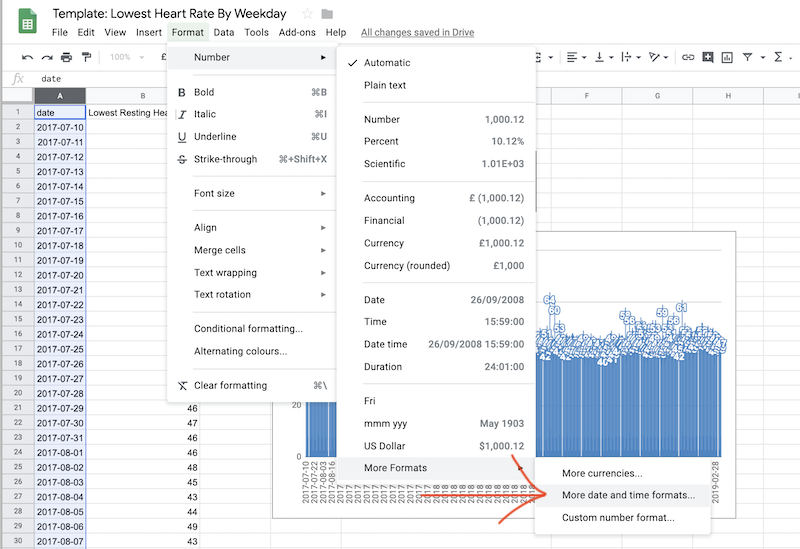 In this quick tutorial we’ll be using a CSV export from Oura Cloud and a Google Sheets template to figure that out. This is a step-by-step guide so it’ll be fairly lengthy, but the idea is simple. All you need is an Oura ring and a Google account. This is the type of chart you’ll be making, with your own data of course. 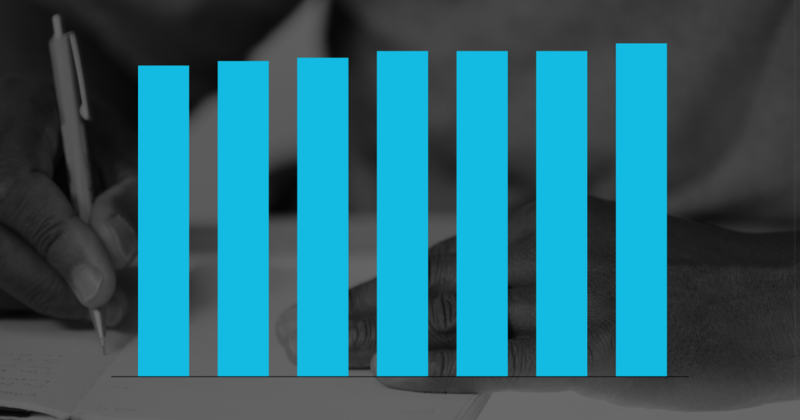 The charts shows your average lowest heart rates by weekday. 1. Log into Oura Cloud with your Oura account. 2. Navigate to Trends from the left-hand navigation. 3. 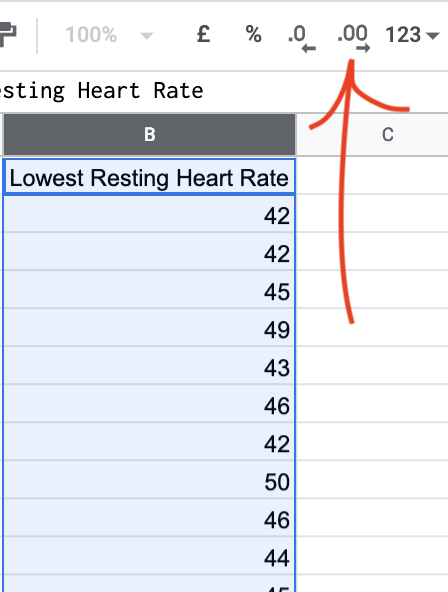 Make sure Lowest Resting HR is the only metric. 4. Make sure you’ve chosen Daily in the top right corner. 5. 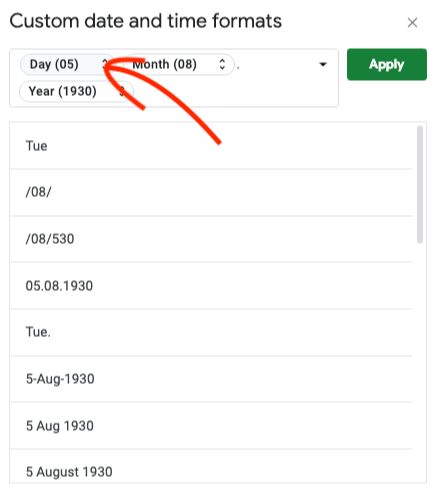 Choose the time period you want to look at by dragging the selector. 2. 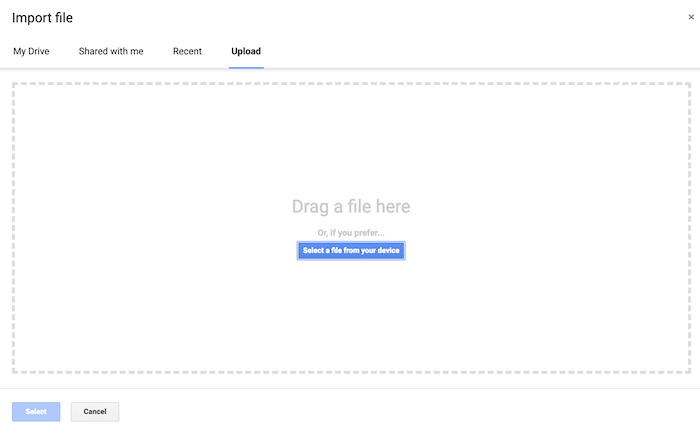 Log in to your Google account if you’re not logged in already. From the top navigation, choose File > Make a Copy… If it’s greyed out, you need to log in. 4. The sheet will be empty except for a chart that says No data. That’s OK.
2. Choose the last tab “Upload”. 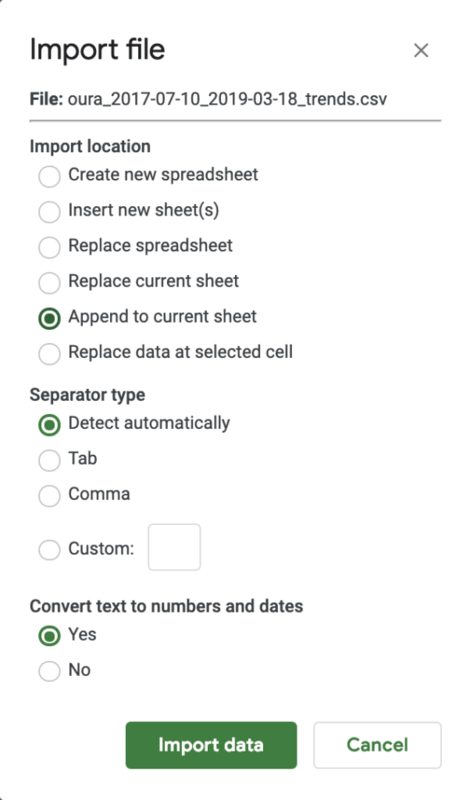 Drag and drop in the Oura Cloud CSV file you exported in step 1.5. 5. 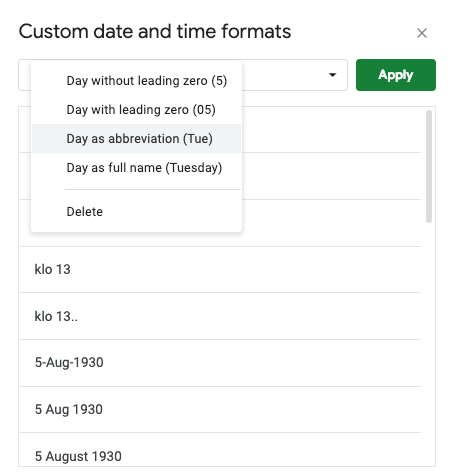 You’ll see dates in column A and numbers in column B. We’re almost there, but we’ll need to do some formatting to make the chart easier to read. 1. Choose everything in column A. You can do that by clicking on the header cell that says A. 3. Click on the Day. 4. Choose the Day as abbreviation (Tue). 5. Delete all other metrics (such as Month or Year). 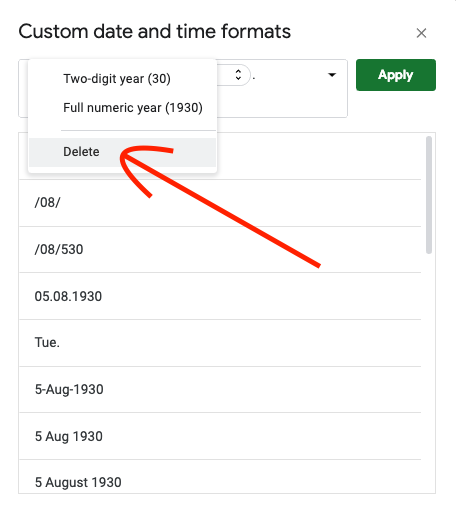 Click on the name, then choose Delete. Click Apply. 6. The chart should look better now but it still has some unwieldy decimals that make it hard to read. 7. Choose everything in column B. Tap the Increase Decimals icon twice. 8. Done! 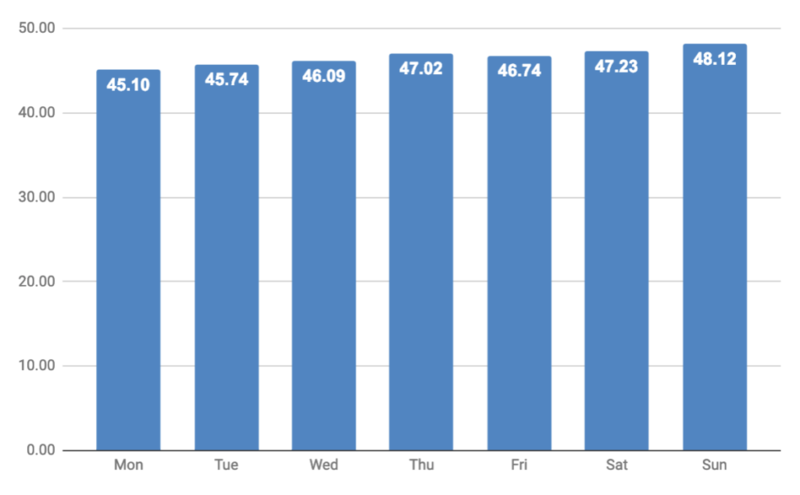 The chart now shows you your average lowest resting heart rates per weekday. What differences can you see? If you want to see what affects your night-time heart rate, read this article.